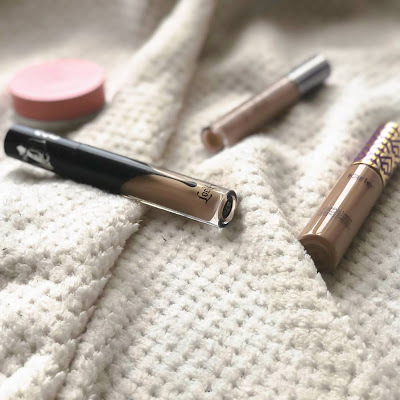 When it comes to skincare, there are many products that steal the spot light but also tend to be quite expensive, so naturally it's a rare commodity when I find a skincare range that works for much less money. The Boots Botanics Range is fast becoming one of my favourite skincare ranges and reliability wise, it's 100% effective. Plus, I'm a sucker for cleansing balms, so I had to try it. 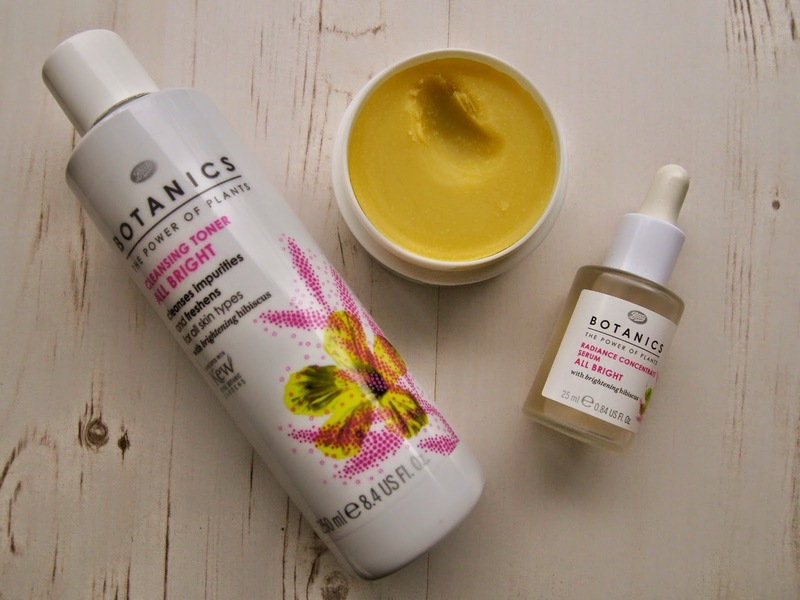 Botanics 93% Organic Cleansing Balm - As it's my favourite product in the range, it had to go first, it is simply wonderful. Lisa Eldridge mentioned it in her cleansing video as one of her go to balms, and I totally agree. 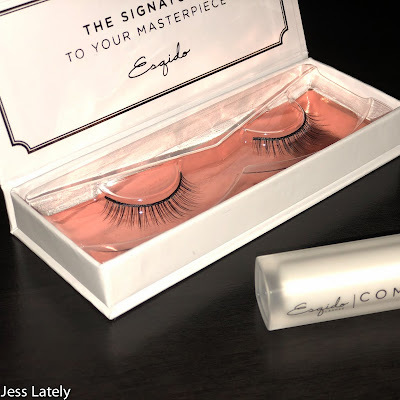 It's a brilliant dupe of the famous Eve Lom Cleansing Balm, so if like me, you can't afford to fork out £80 a time for a cleansing balm, you'll be a happy customer with this balm. 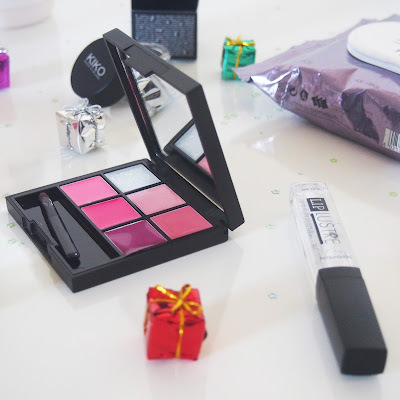 It's smooth, smells beautiful and if you're using it to remove makeup, you'll have no problem. Its super nourishing and leaves the skin moisturised and super clean. 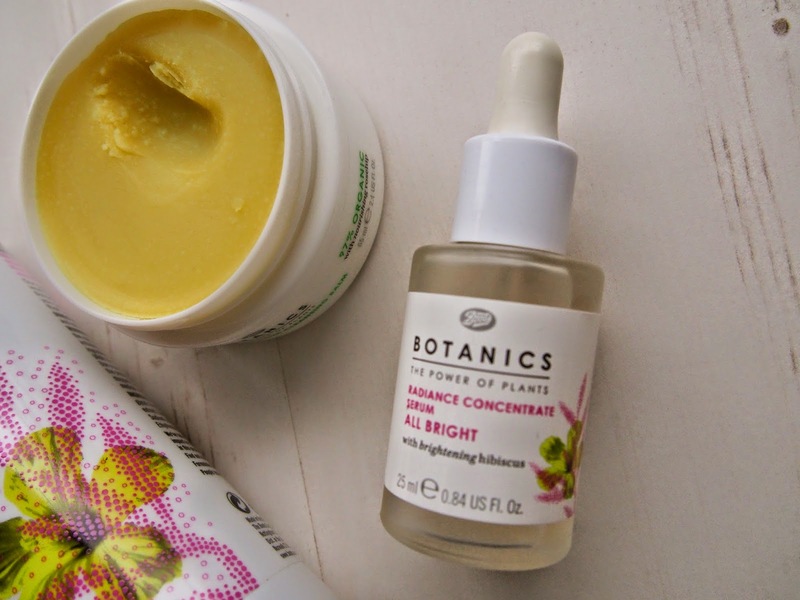 Botanics All Bright Radiance Concentrate Serum - For a serum, this stuff has such a surprising formula, it seems at first to be a light oil but when you start applying it, it turns into a very light moisturising, almost a lotion consistency. Its weirdly satisfying. I love this serum because it's light enough to use in the morning without over hydrating the skin, and so easy to use. The pipet application is perfect and if using this with any other moisturising products, it goes so well. I have definitely noticed a change in my skin, is most certainly an 'All Bright' serum. 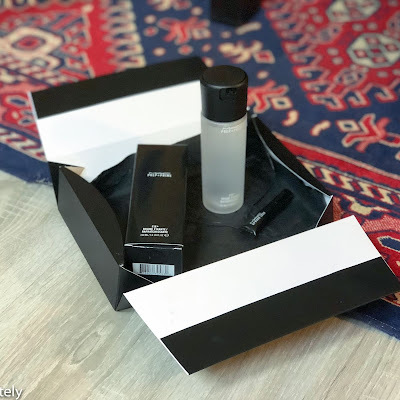 Botanics All Bright Cleansing Toner - One of Caroline Hirons, and many others, tips for skincare is to ensure your routine is different in the morning to your evening routine, using a more intense set of products for when your skin is more dirty. 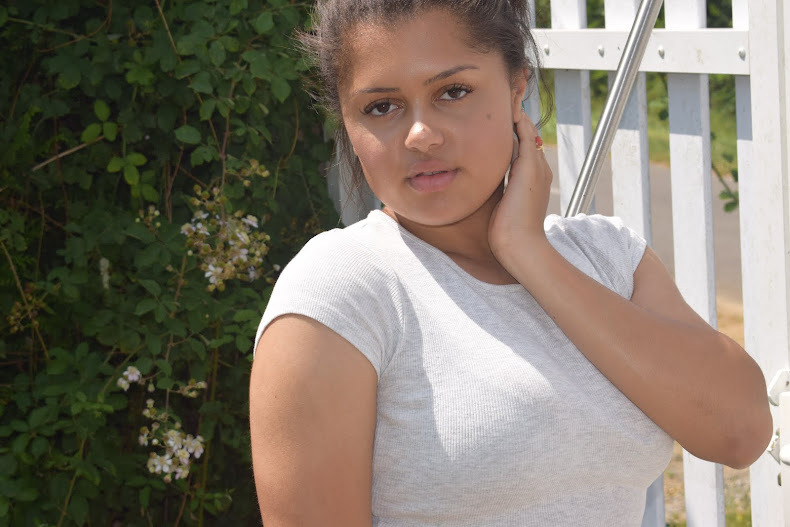 On the off chance you sleep during the day and work at night, this may not apply to you, but for me the one product I was missing from my morning routine was an exfoliating toner. 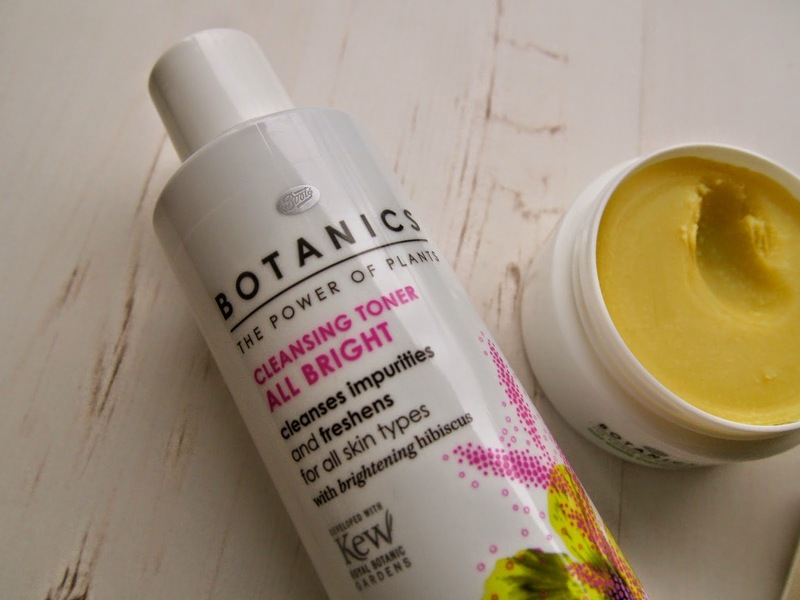 The Botanics All Bright Cleansing Toner has proved to be exactly what I was looking for. It's highly refreshing, keeps my skin purified and feeling smooth, as well as does a great job putting the final touches to my morning cleanse. 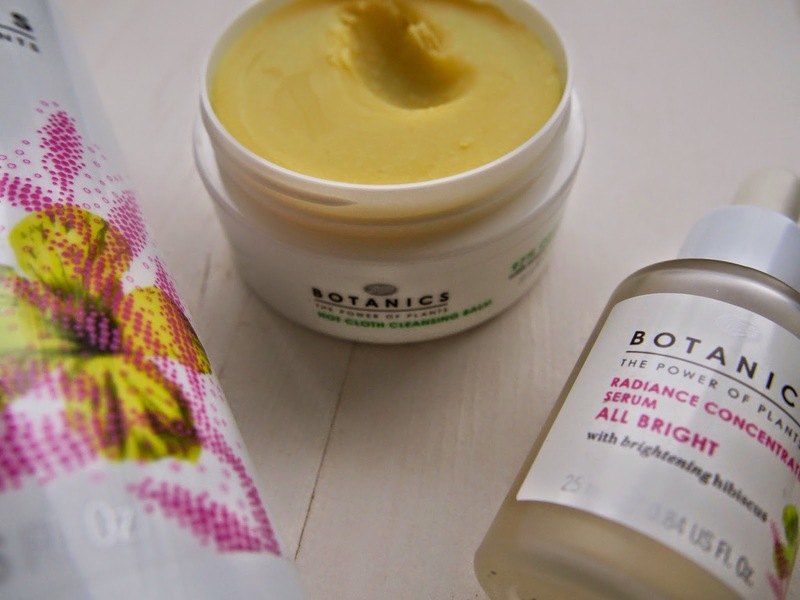 I certainly don't regret trying out this range, I'm so eager to get some more Botanics products soon. Botanics is based on natural, nourishing ingredients from Hibiscus to Rose hip, ingredients that are brilliant for the skin. If you suffer from dull, dry skin this range will do wonders for brightening your complexion and calming the skin. I hope you get to try them too! 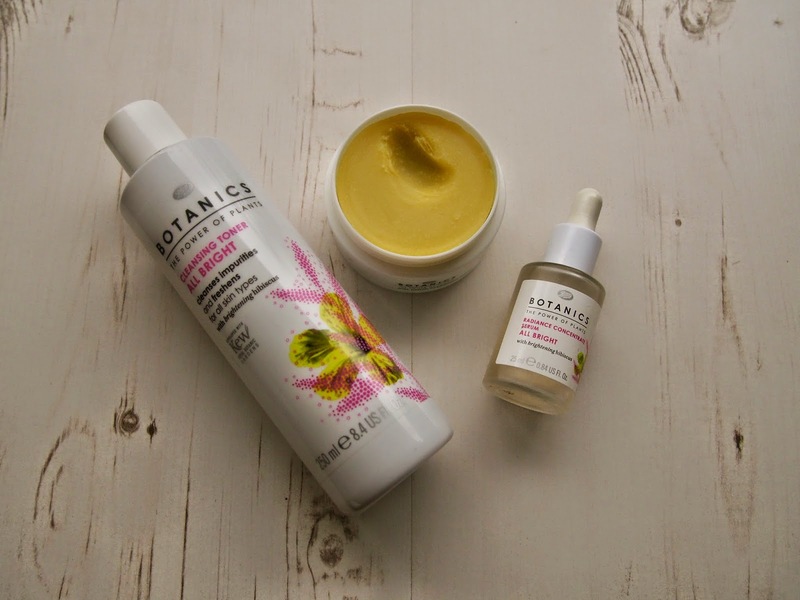 What products from the Botanics range have your tried? 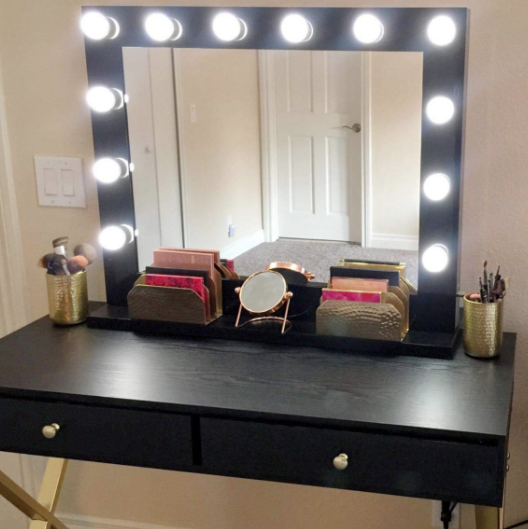 What are your favourite skincare brands?